Meet and greet our guide who will give you a short brief about your safari. 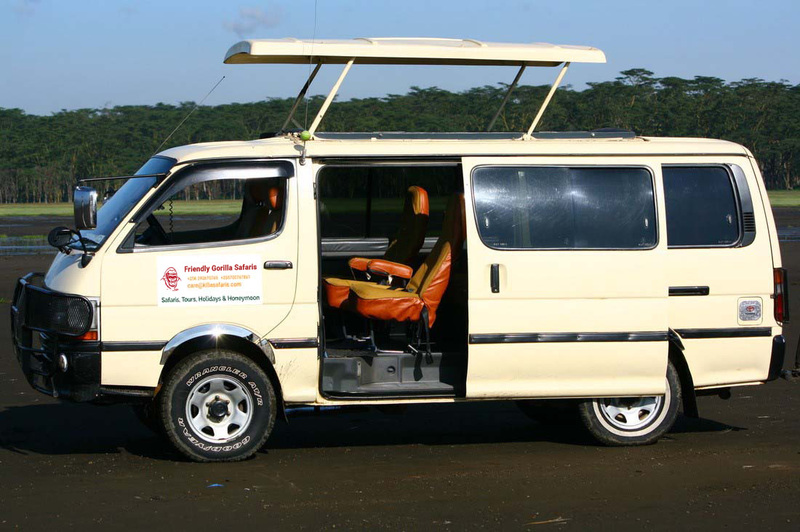 Transfer by raod +/-7hrs to North-west through famous Luwero Triangle and Masindi Town. En route visit to Ziwa Rhino sanctuary for a guided Rhino walk and picnic lunch. 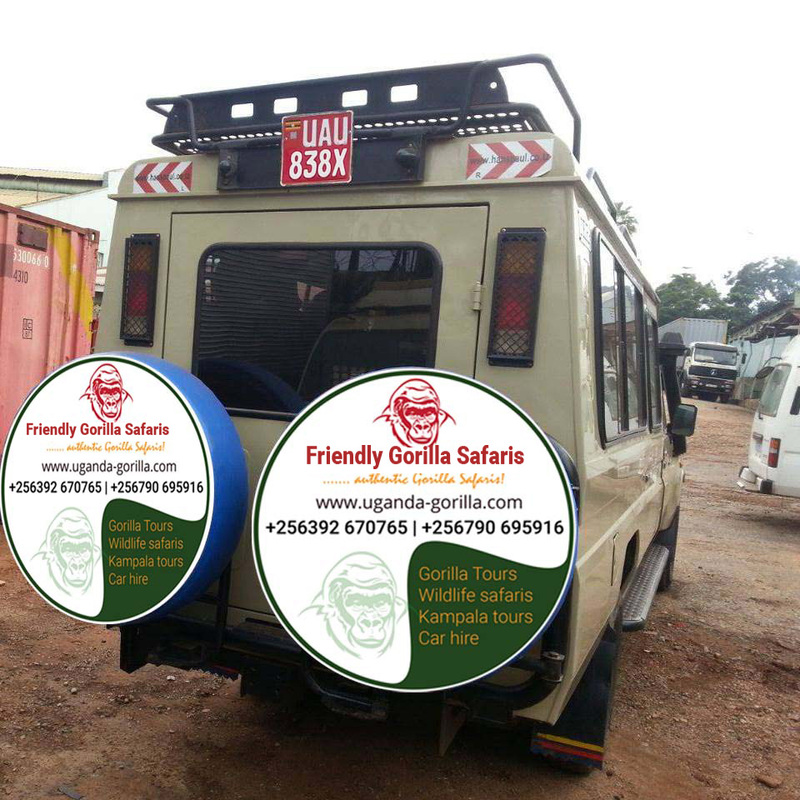 Proceed to Murchison falls National Park. 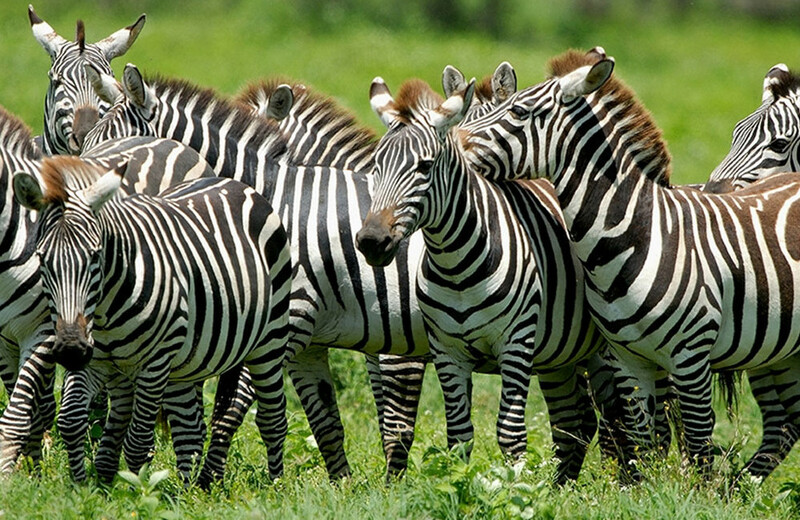 Check in into your hotel and later go for an evening game drive. Morning game drive. Murchison falls is home to various animal species and you will most probably be able to sight Elephants, Lions, Cape buffaloes, Rothschild’s giraffes, hartebeest, Waterbuck, Oribi, Bushbuck, Bohor reedbuck, hyena and if you are lucky you might be able to see the leopard. Return to the hotel for breakfast and lunch. Afternoon boat cruise upstream the calm Victoria Nile to the bottom of the falls stopping just tens of meters from the “Devil’s Cauldron”. En-route, marvel at the toothsome hippos, crocodiles and over this 17km stretch you may see elephants, waterbucks, Uganda Kobs and crocodiles. This is also a zone of many bird species like Goliath heron, Egyptian goose, pelican bee-eater, kingfisher, hornbill, cormorant and the rare shoebill stork. There you leave the boat and start your – quite heavy – hike to the Top of the Falls (approx. 1 hour). See where the world’s longest river explodes violently through a narrow cleft in the Rift Valley escarpment to plunge into a frothing pool 43m below. 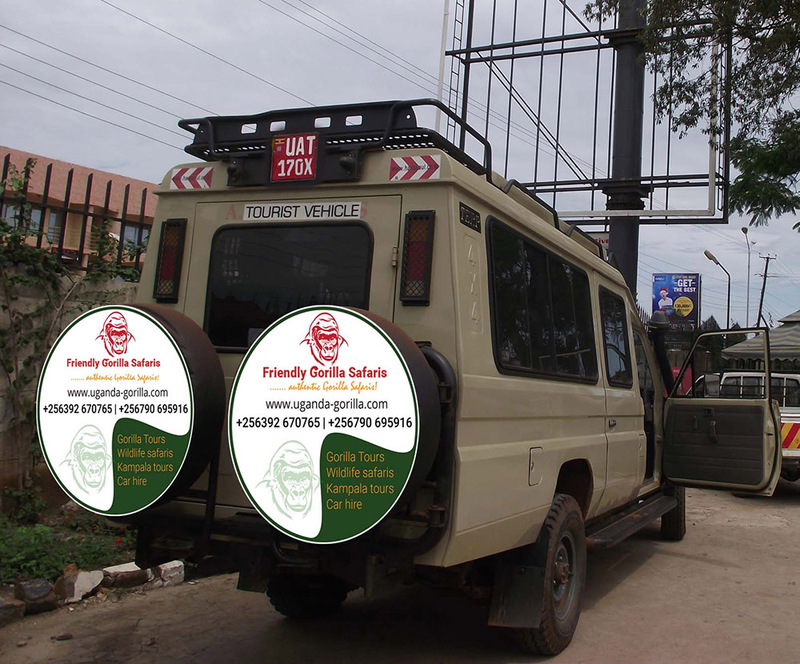 Depart Murchison Falls and proceed to +/-8hrs. You will traverse through the luxuriant countryside with lunch enroute. Have breakfast at leisure and later visit the various crater lake in the region. Start with Lake Nyabikele & Lake Nkuruba. Lake Nkuruba Nature Reserve is well known as the best place to photograph colobus monkeys in Uganda. 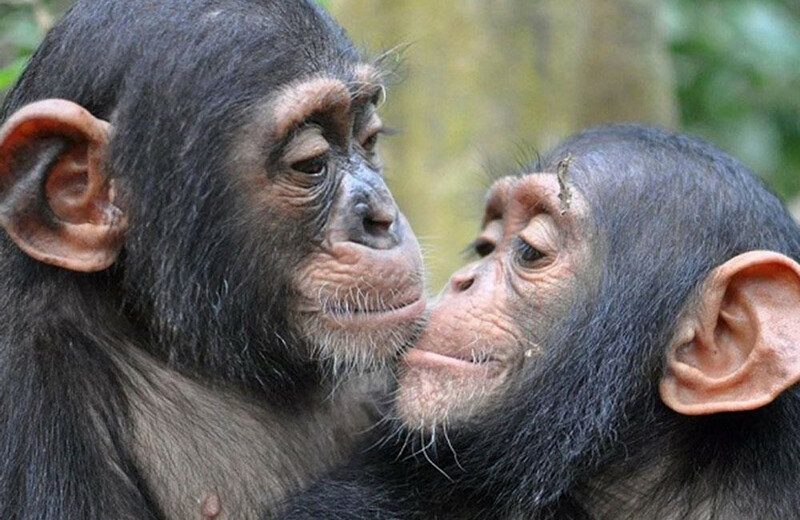 The dense tropical forest is home to four species of monkeys including vervet monkeys, red tailed monkeys, black & white colobus and the endangered Uganda red colobus. Afternoon dive to Queen Elizabeth National Park. Overnight: Mweya Safari Lodge (Luxury Accommodation) | Mazike Safari Lodge (Mid Range Accommodation) |Simba Safari Camp (Budget Accommodation) – FB. Early morning game drive along Kasenyi and Queens Mile. 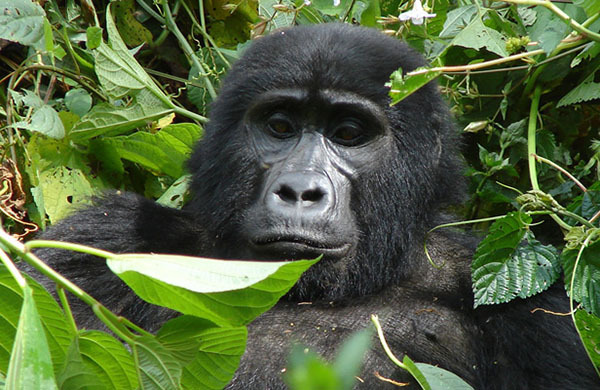 You will encounter elephants, buffalo, water bucks, warthogs, lions, Uganda Kobs lakes and a variety of birds. Return to the lodge for breakfast and lunch. Afternoon, boat trip along the famous Kazinga channel. This is worthwhile opportunity to see Hippos, Buffaloes, Kobs, Elephants, warthogs etc. This trip also enables visitors chance to see spectacular birds.